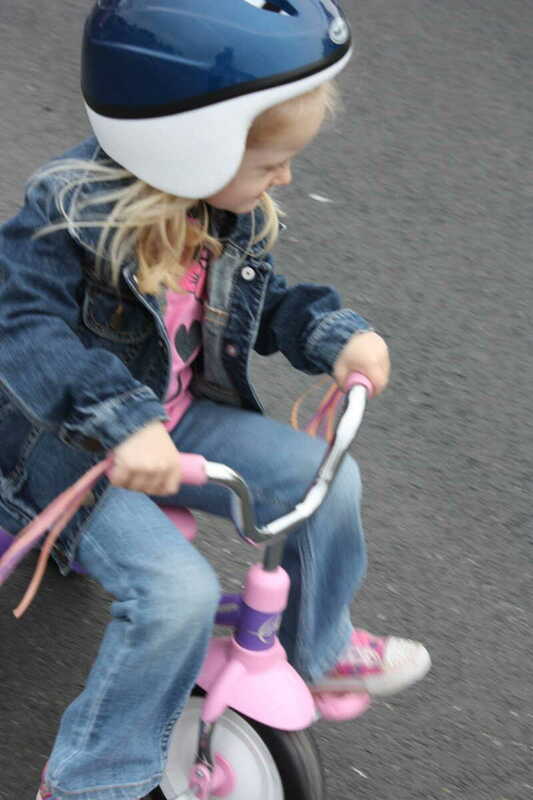 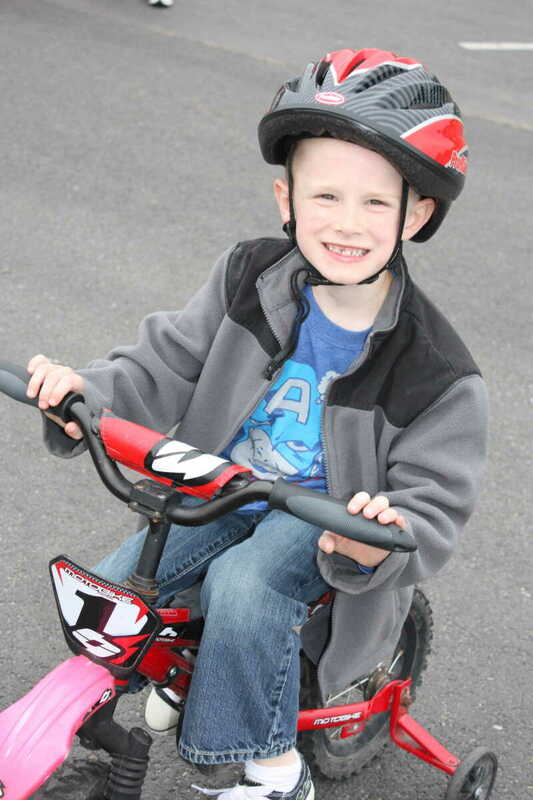 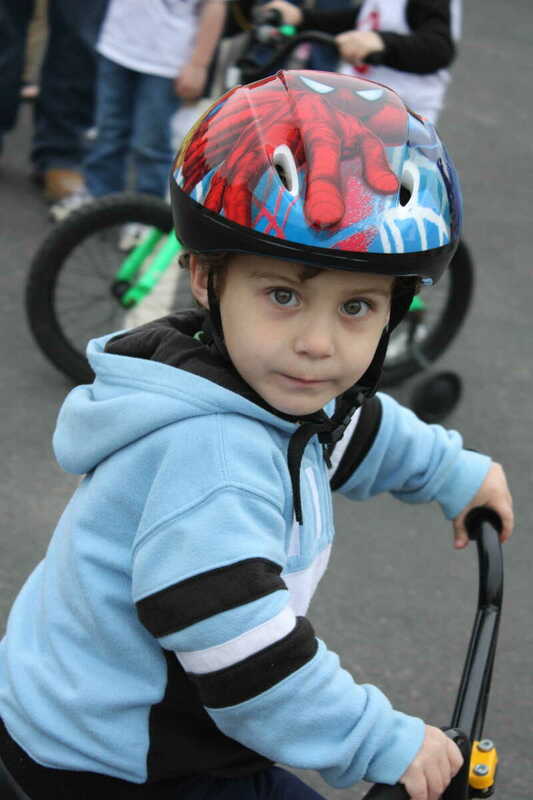 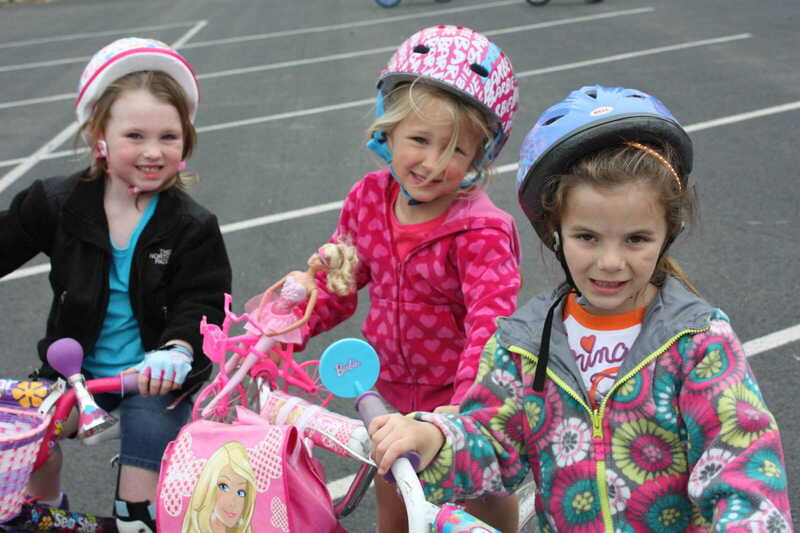 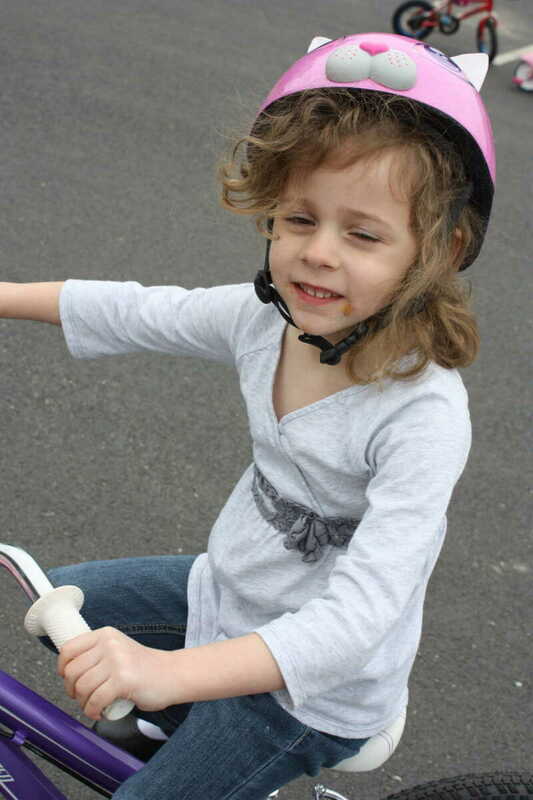 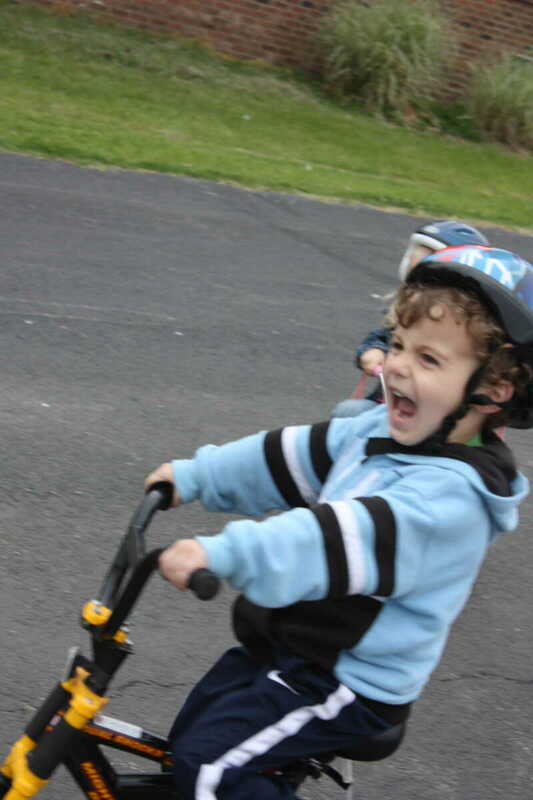 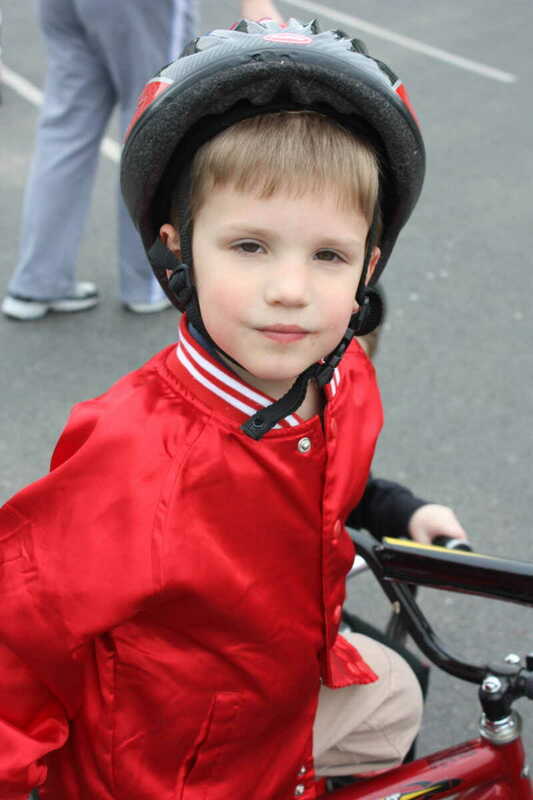 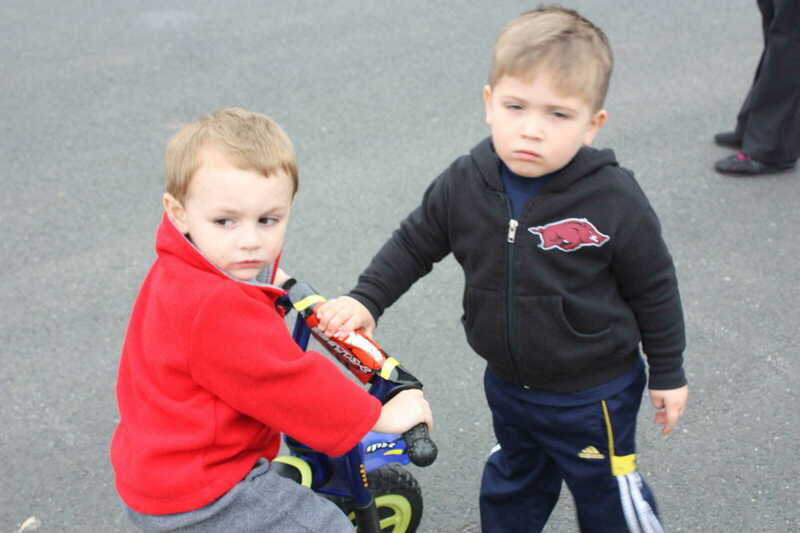 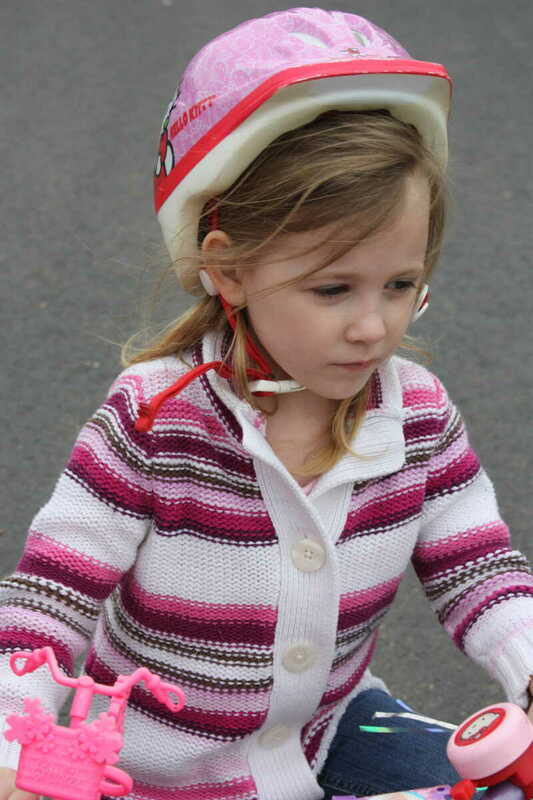 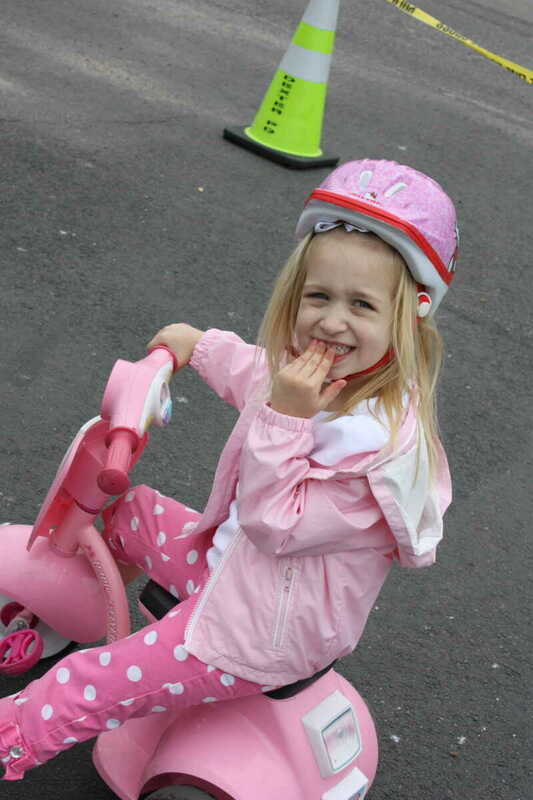 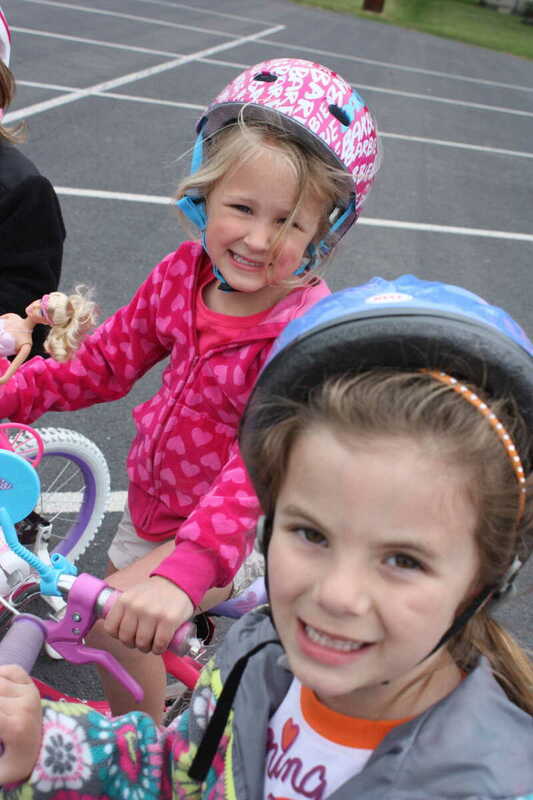 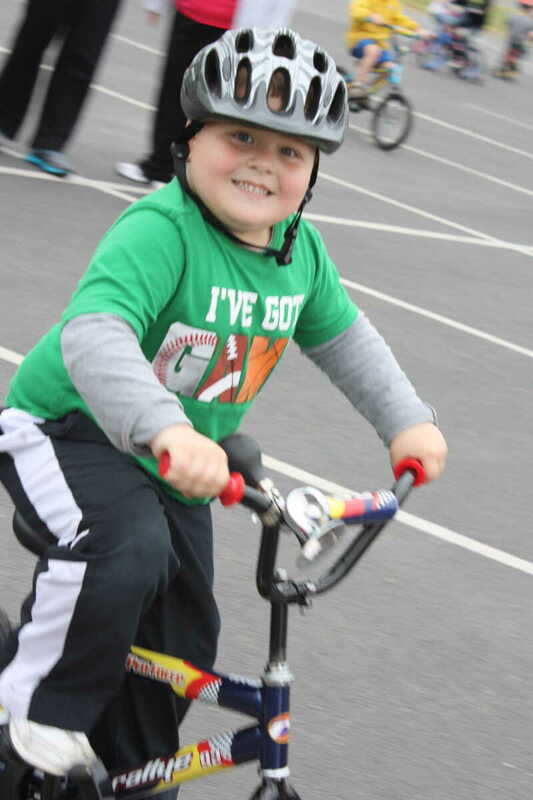 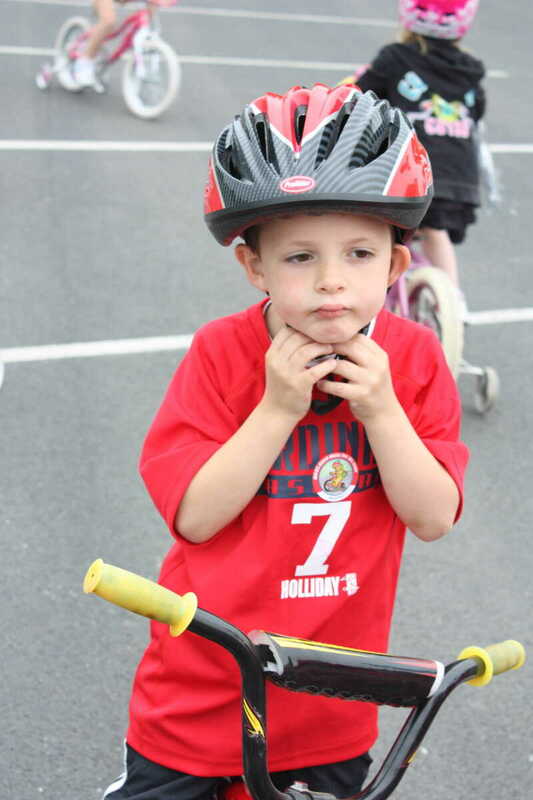 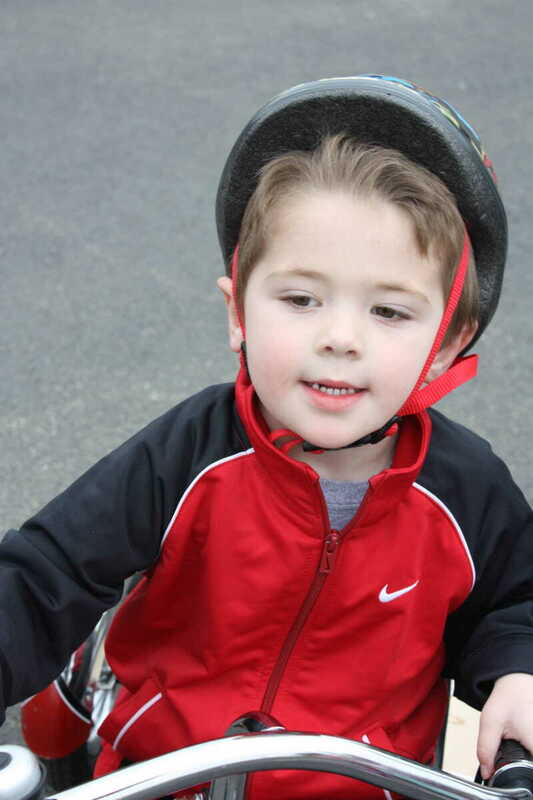 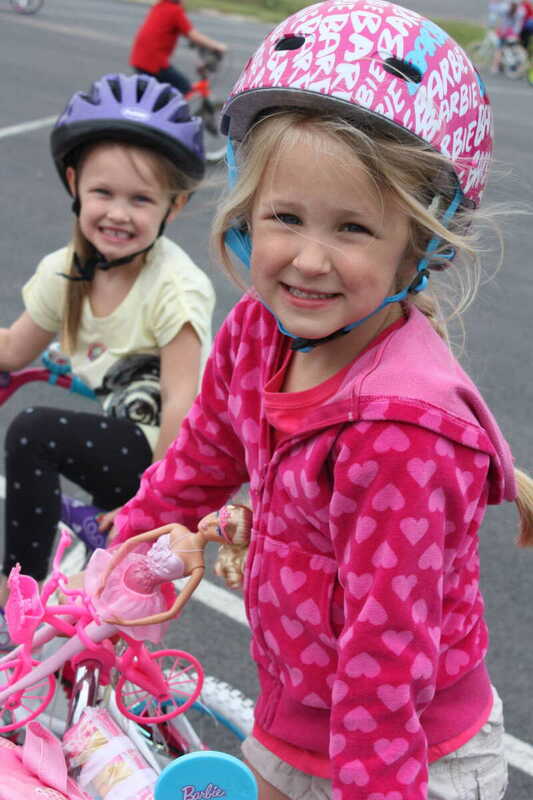 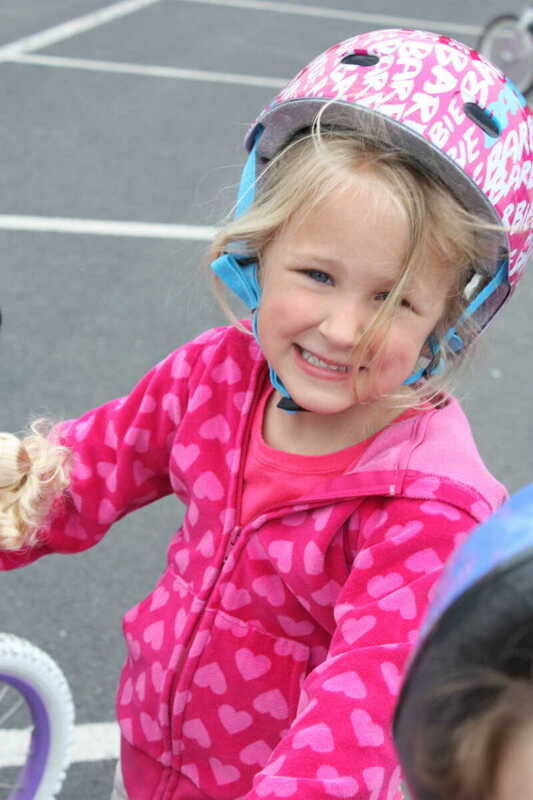 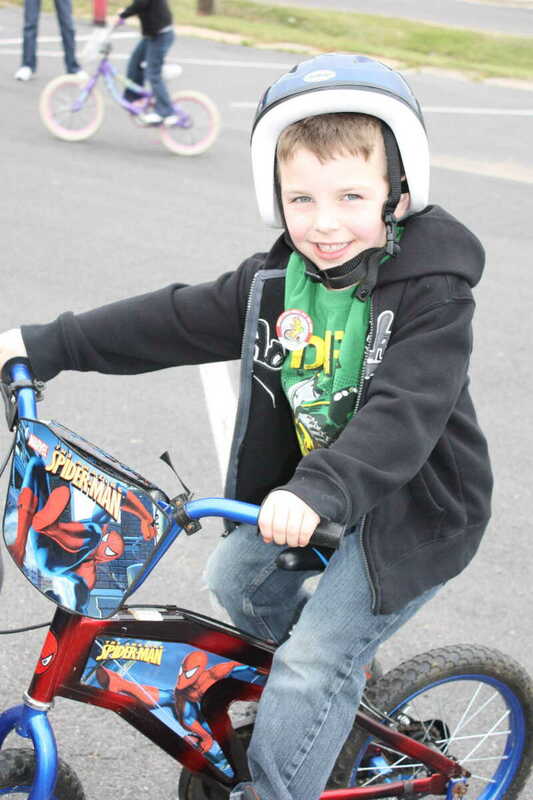 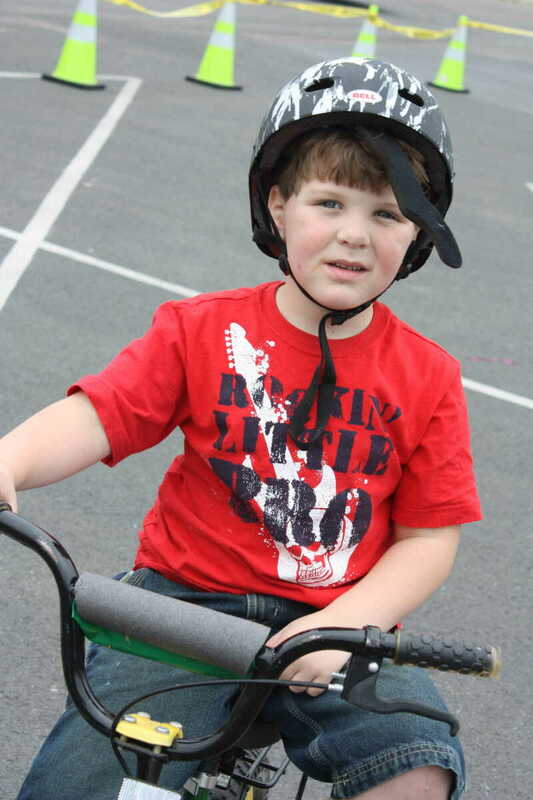 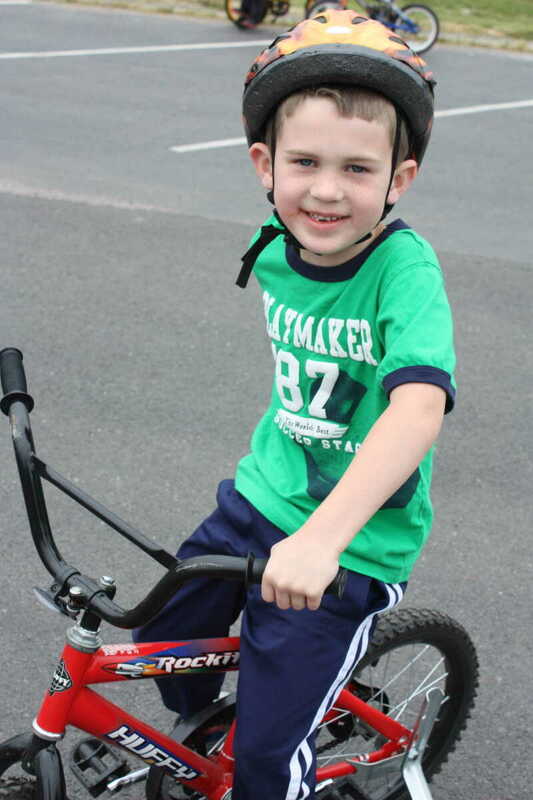 The children of Small Wonders Child Development Center one again participated in the annual St. Jude's Trike-a-Thon. 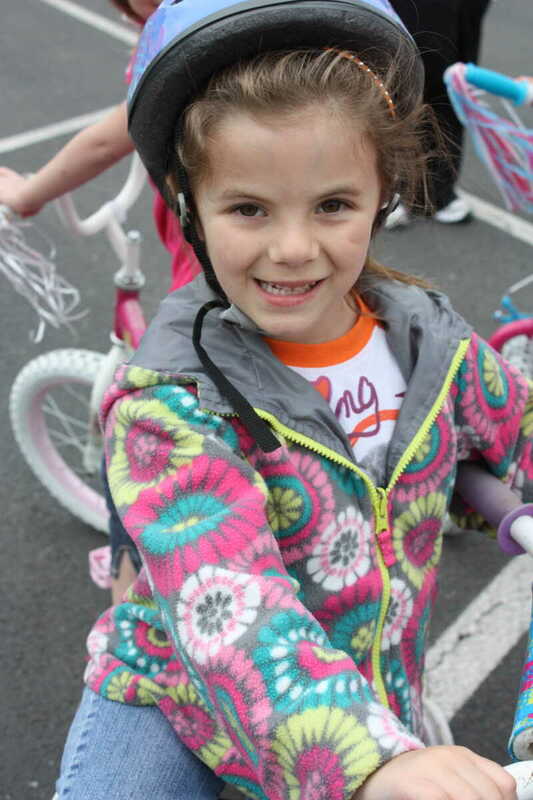 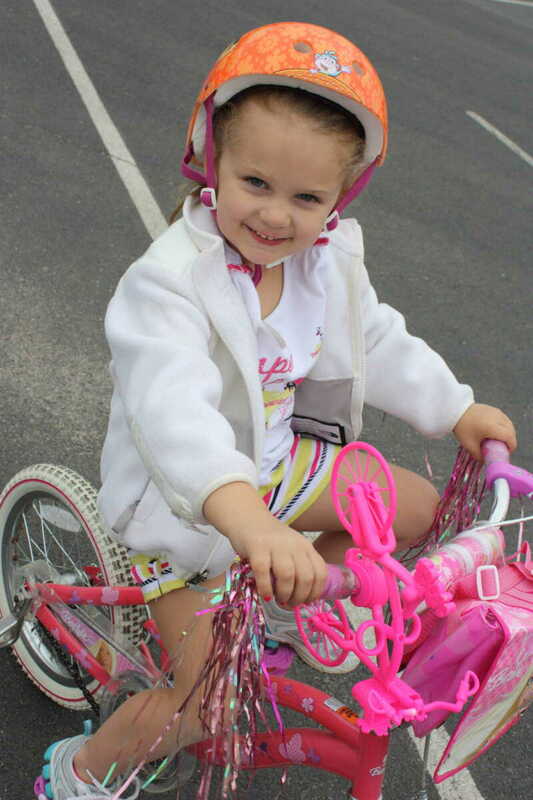 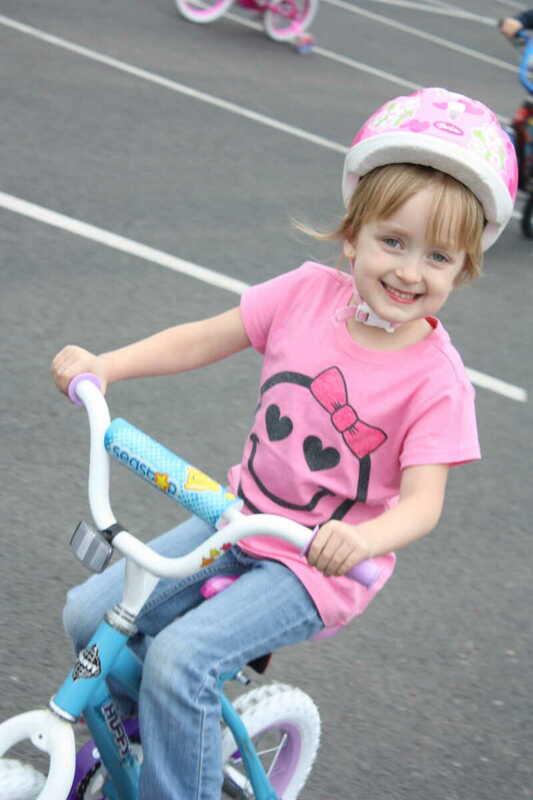 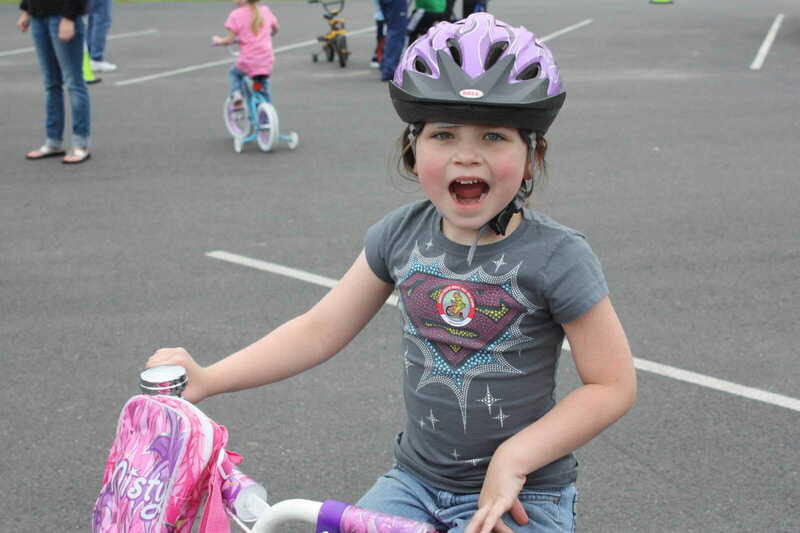 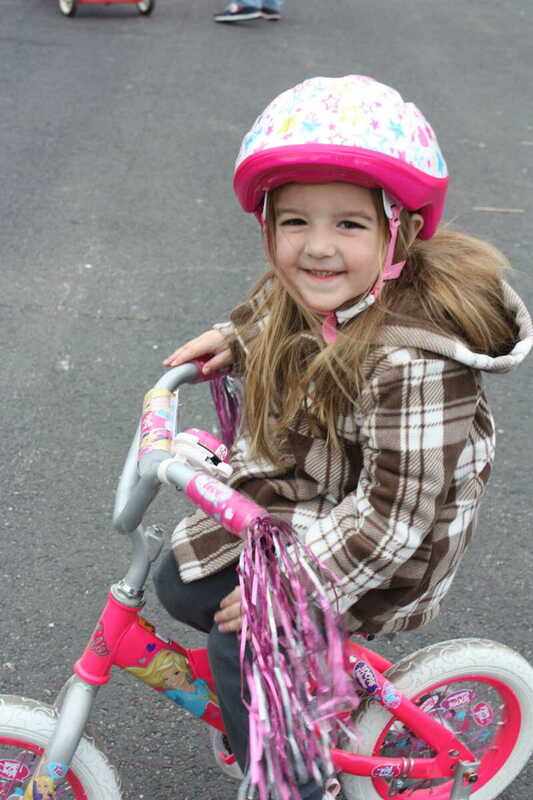 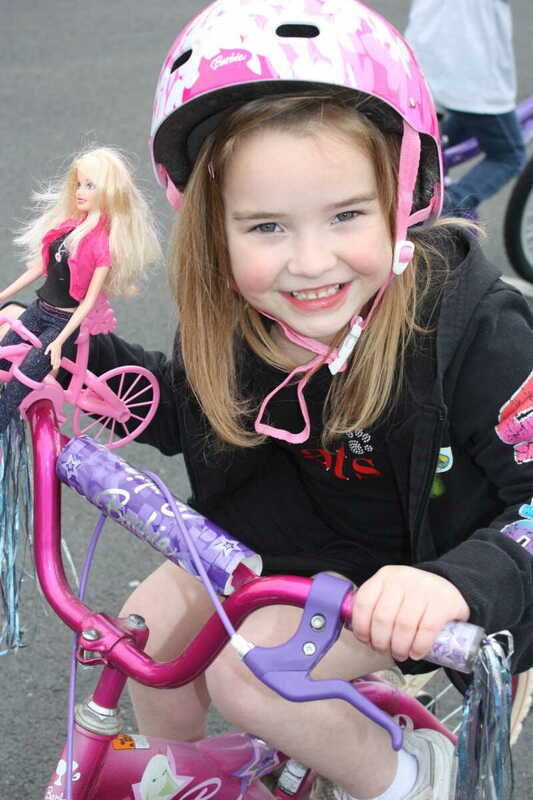 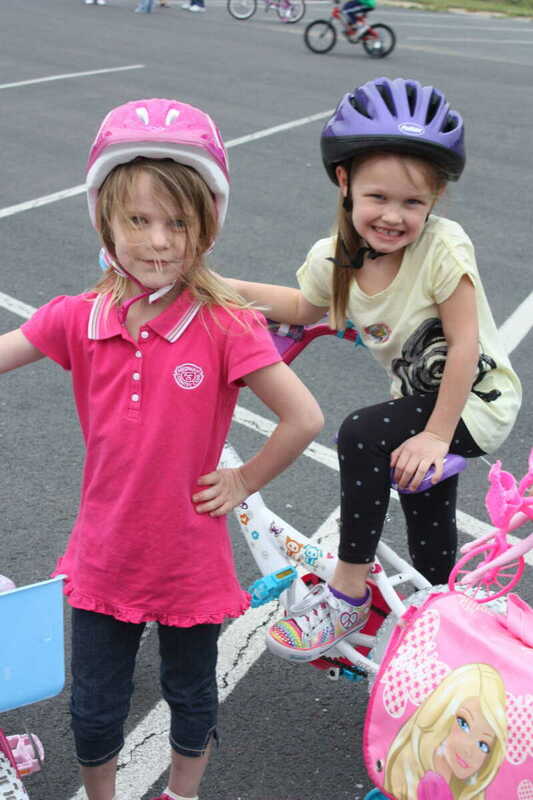 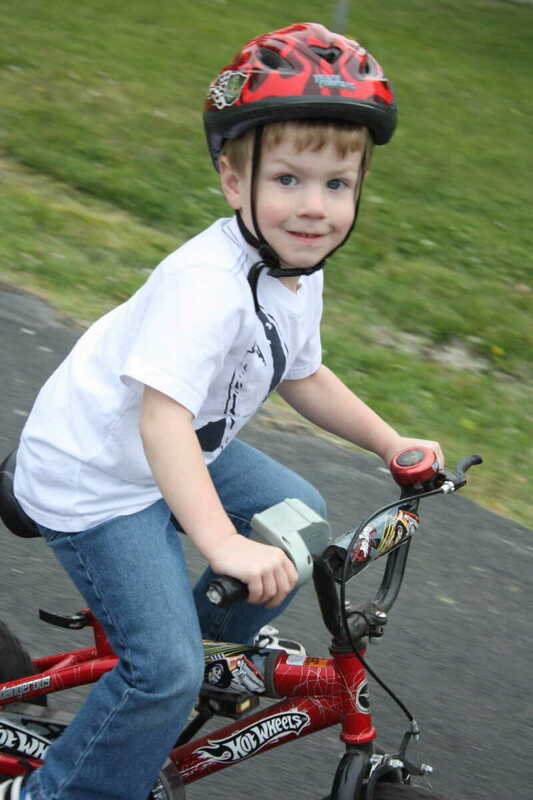 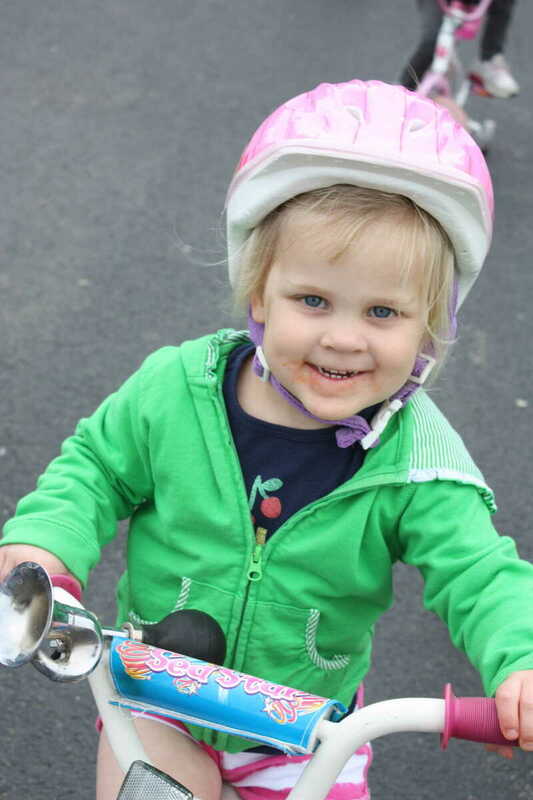 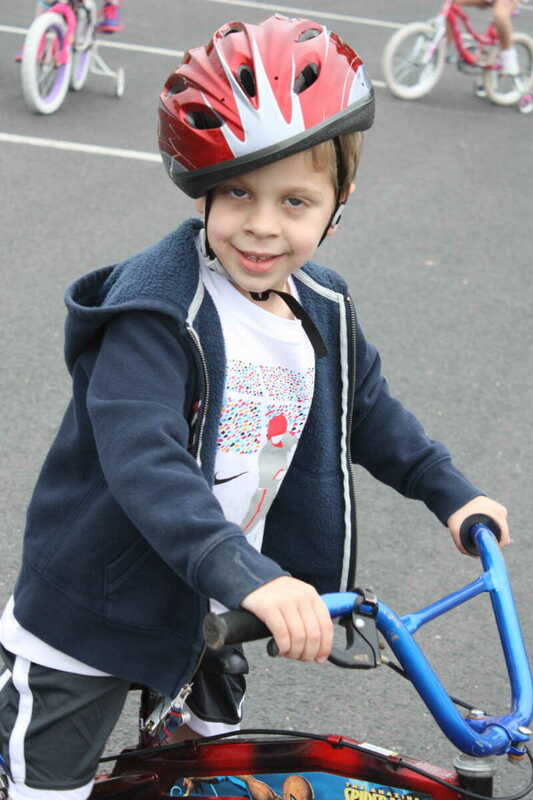 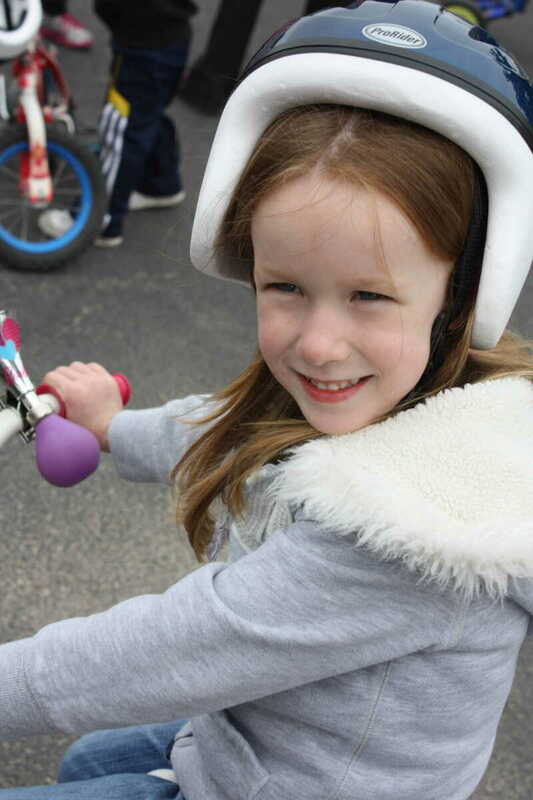 Proceeds from the bike-a-thon will be donated to the St. Jude's Children's Research Hospital. 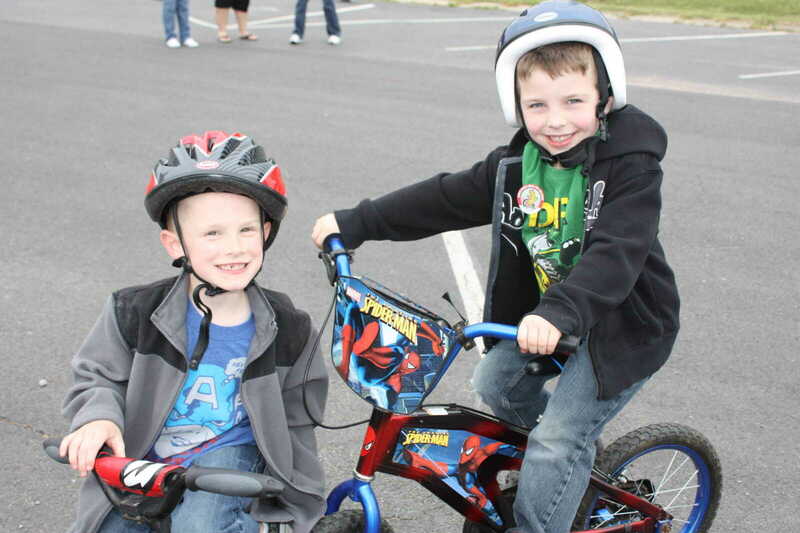 This marks the 8th year for the event. 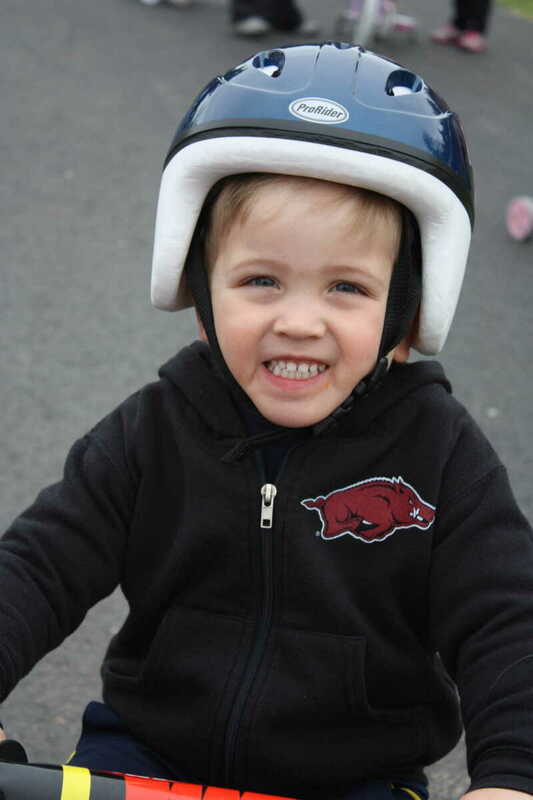 Last year over $3,000 was donated through the Trike-a-thon. 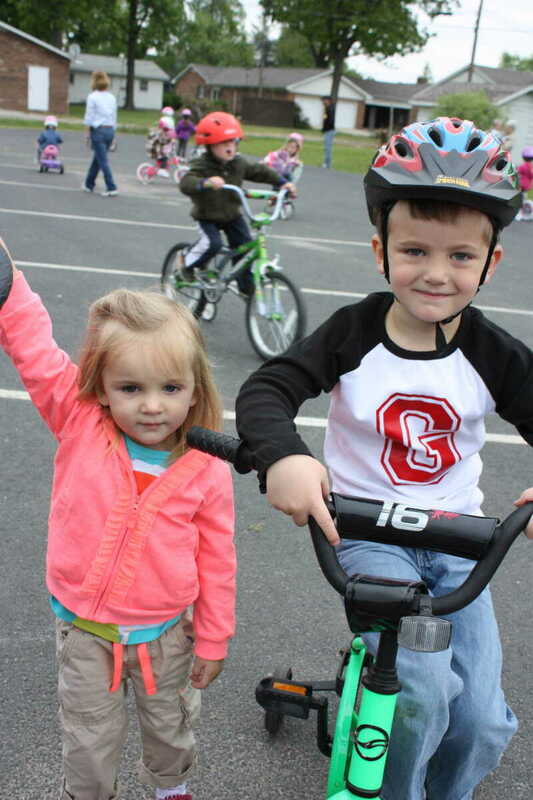 Small Wonders is accepting donations through April 24.